I love a lot of things about Yeosu especially the fact that this city has longer autumn and spring and cooler summer compared to any other places in South Korea. Thanks to the sea wind it enjoys as a privilege of being situated in the southern coast of South Korea. Another thing I love about Yeosu is that, it’s not only a city full of history and culture, it’s also a haven for all nature lover out there. It might not be the biggest city in all of South Korea, but there are a lot of underrated tourist spots worth visiting. 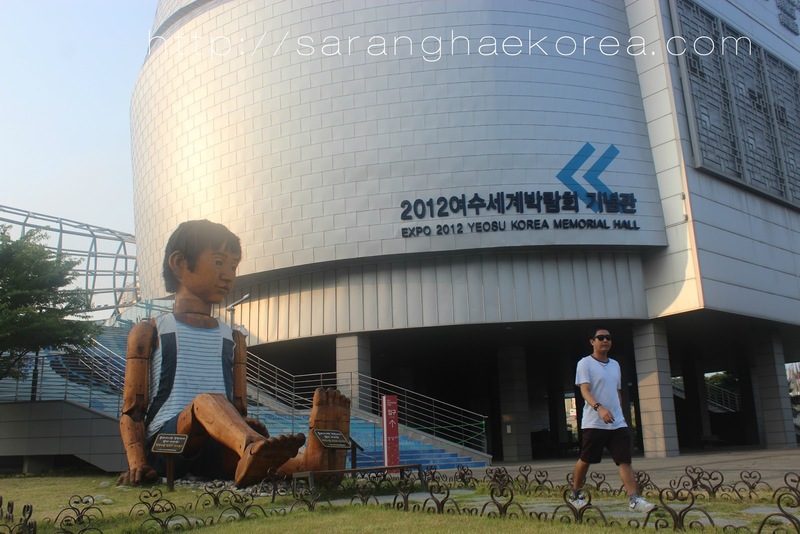 It was not chosen as the venue of World Expo 2012 for no reason at all. 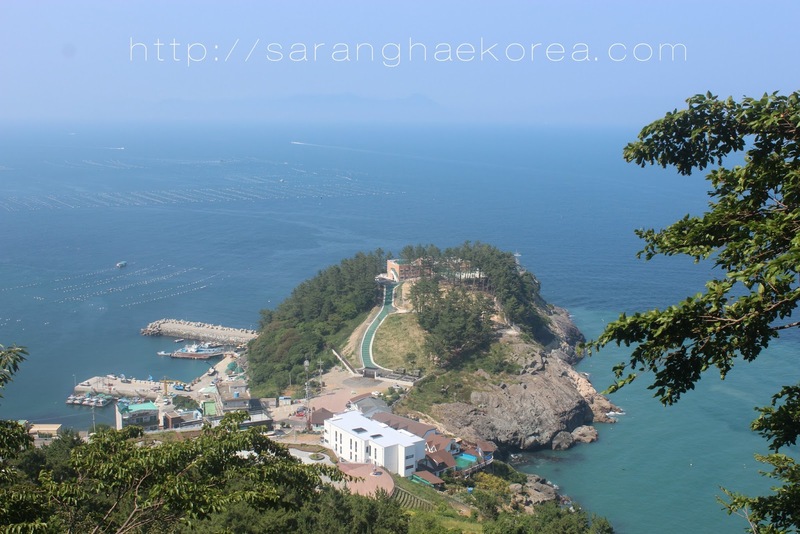 In this post, I will try to bring Yeosu in the spotlight because I think it deserves a visit. I will share my itinerary here. I did this for only one day, but for the sake of making the most out of your visit to Yeosu, I will stretch the itinerary up to two days. It’s up to you how are you going to adjust it depending on your available time. Yeosu is a far place if we are going to base it from Seoul. You have to estimate the time of travel and make sure to arrive at Yeosu on or before 12 noon. You have to consider the medium of transportation (train, bus, car, etc.) and the location of departure so you will know what time you should travel to Yeosu. 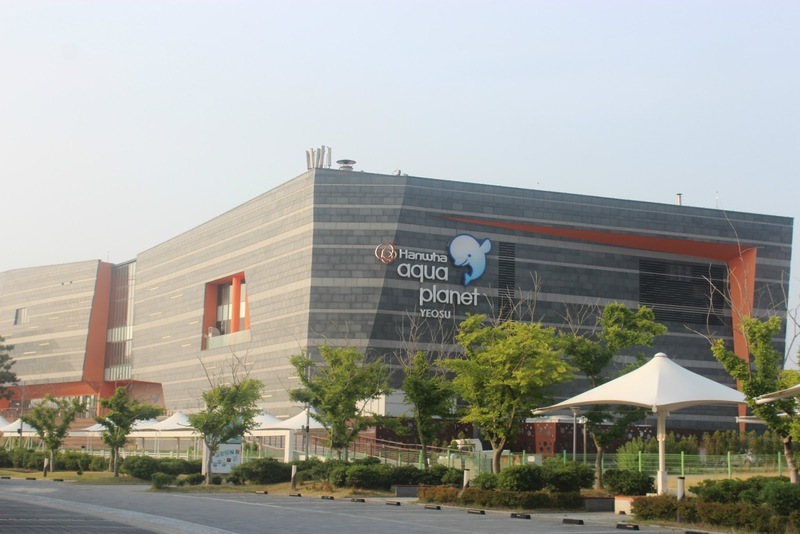 There are varieties of restaurants at Yeosu Expo Station to choose from. It’s not difficult to find a good one. You can take a taxi from Yeosu Expo Station to Yi Sun Shin Square, but in order to save expenses for fare, you can take a bus to Jinnamgwan(진남관 ). There are several buses route to Jinnamgwan from Yeosu Expo Station. You can take bus numbers 7, 999 or 6. If you happen to pass by Yi Sun Shin Square, it’s impossible not to turn your head. 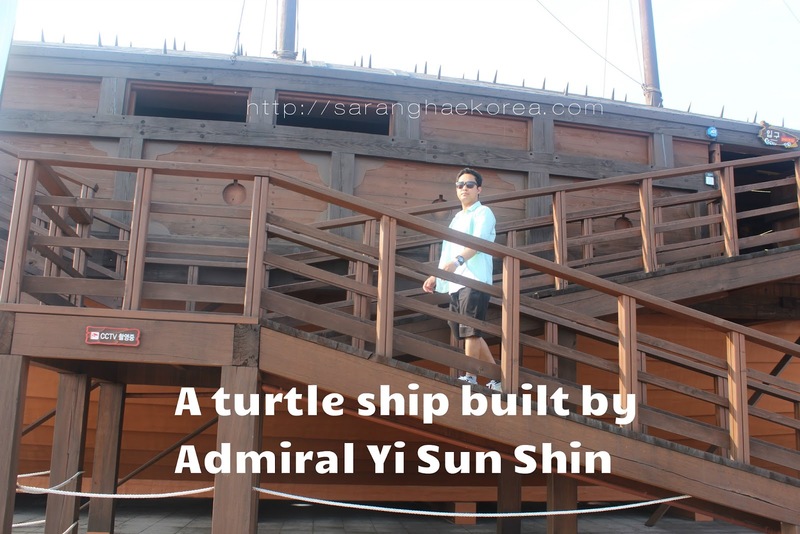 There’s a big statue of Admiral Yi Sun Shin in the middle of the intersection and there’s a ship slash museum where you can get a glimpse of the heroic act of the admiral. 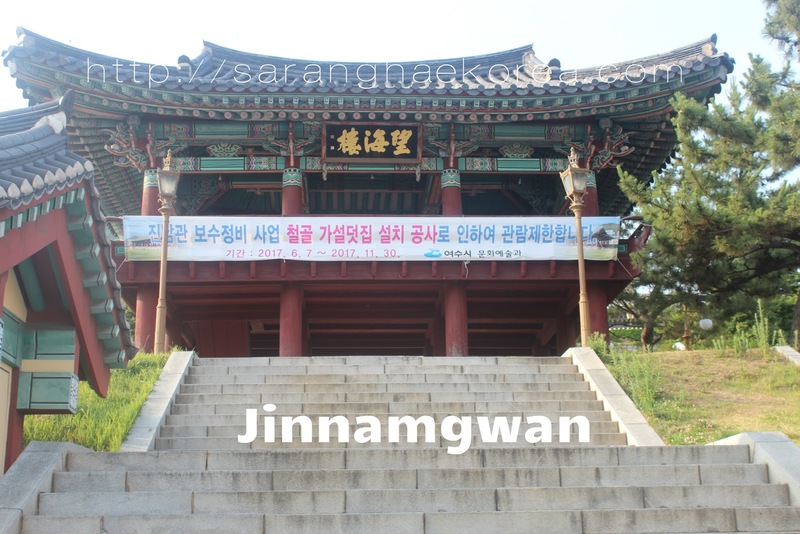 You can just walk from Yi Sun Shin Square to the Jinnamgwan hall to know more about Yeosu’s history and culture. It’s like an open museum and also a head turner. The hall is located in the middle of the city, so you can really see it when you pass by because the structure of the building is different and it has an ancient feel and ambiance. This was the headquarter of Admiral Yi Sun Shin back in the Joseon Dynasty. You can go back to Yeosu Expo Station as there are numerous hostels in the are where you can check in and have a quick rest. Expenses: Hostels in Yeosu starts at 20,000 KRW per night. You can find the best deal as some of them offer free breakfast. 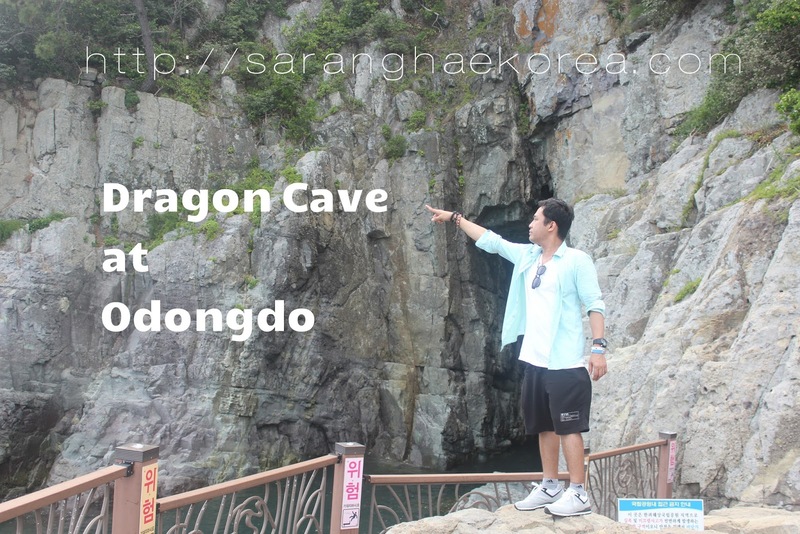 Odongdo is an island near Yeosu Expo Station. You can just walk to go there, but to save some time and for your convenience, you can take a bus going to Odongdo. You can also take a taxi as it only costs minimum fare. Expenses: Bus Fare 1350 KRW. There are a lot of things you can do at Odongdo, so you can spend 2 hours exploring and enjoying the area. You can visit the Dragon Cave, watch the Water Dancing Fountain, leisurely walk at Barefoot Park and depending on the season, watch the sunset. I like Odongdo because I feel like it has a world of its own. You can take the cable car to get a view of the city from higher perspective. This cable car will take you to Dolsan Park where there’s light everywhere making it looks like a Christmas park. Enjoy the dancing of lights and sound and water at the Big-O show. 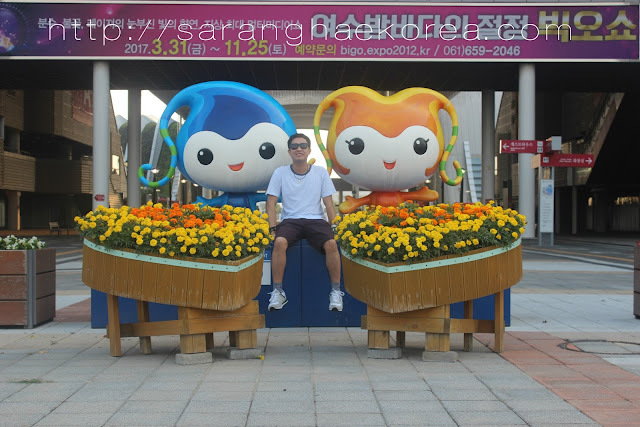 This one of a kind spectacle is a must watch in Yeosu. Although you can see the show from the outside, if you are willing to spend, you can pay for an entrance fee to watch it inside the open auditorium. 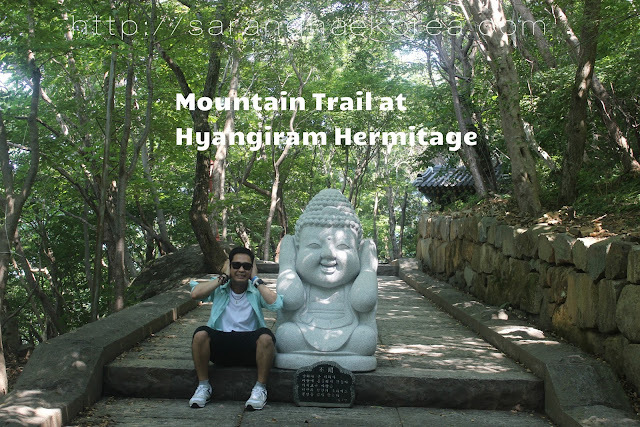 Hyangiram is one of the four hermitages in South Korea. It’s an uphill climb, but when you get to the top, or at least to the point where you can view the sea, it’s all worth it. You can spend 2 hours hiking the trail and enjoy the subtropical plants all over the mountain. Take note of the schedule of the bus. There’s a board at the bus stop where you can see the schedule of the bus, you must make sure that you take the bus scheduled at 10:30 or any time near it so you know what time you should return at the bus stop. Please note that you are hiking the Hyangiram, so going back to the bus stop may take time, you must consider that. 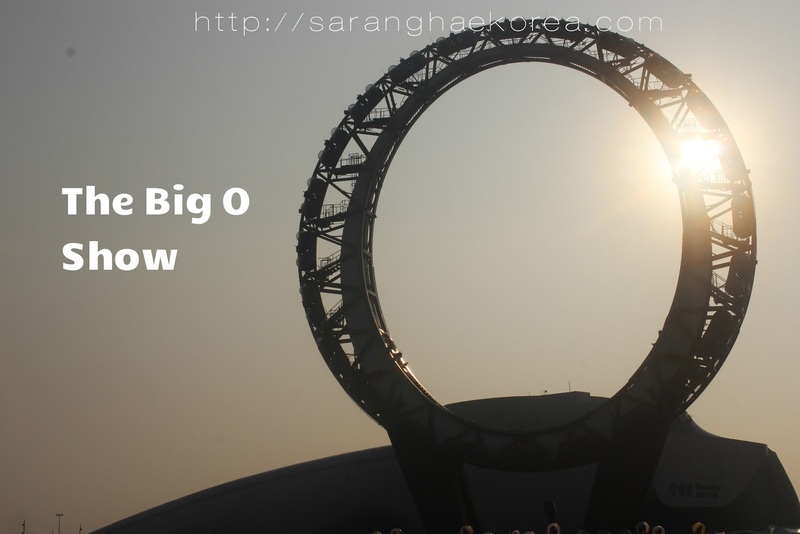 You still have one and half hour or more to explore the Yeosu Expo. There are a lot of things to do at the expo, it’s up to you which once you would like to experience. You can go to the Memorial Hall. Or take a look at the Aquaplanet. Note that expenses for this activity depend on the entrance fees of the museum or themed parks you would like to visit. There’s minimum entrance fee to some attractions in the area, but some of them are just for free. In total, you may spend approximately 150,000 KRW up to 160,000 KRW for this 2 day travel, depending on the food you consume and the place of your origin as the fare also varies with distance. It’s quite a cheap price for a very productive trip. It’s up to you how to make it memorable.